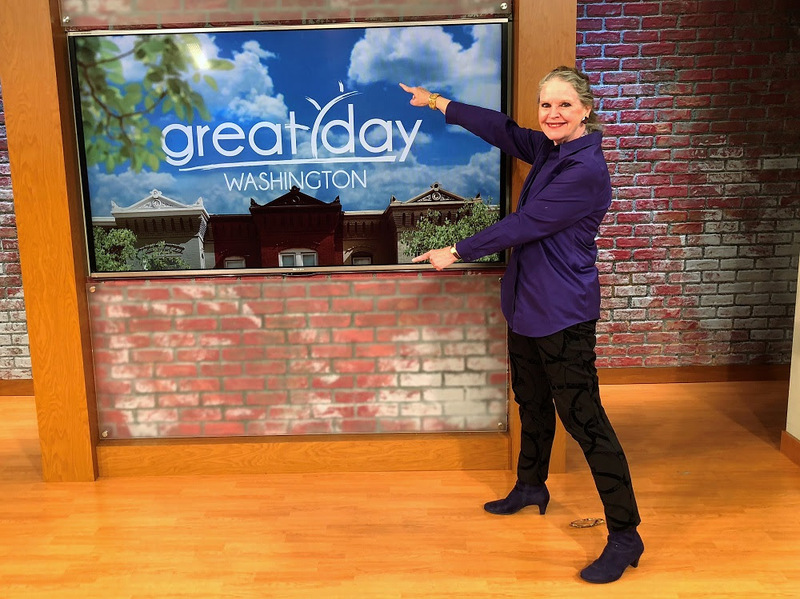 It was a thrill to be invited on WUSA TV’s Great Day Washington to talk about my Student Workshops, particularly my workshop teaching teens how to nail their college entrance essay and other needs for powerful writing. Joining me were Shirish Nene and his son Chanthen, some of my strongest and most valued advocates, who attended one of my recent workshops. Both reported that the workshop and my book Write to Influence! were immensely valuable as Chanthen approached his college application this fall. Shirish also emphasized how my writing techniques benefit professionals in the business environment. Seguing from that thought, I described my Business Workshops tailored for private, corporate, government organizations, and NGOs. Huge thanks to publicist Karen Bate (KB Concepts); and GDW co-anchors and producers Markette Sheppard & Kristen Berset-Harris. Watch the interview here!